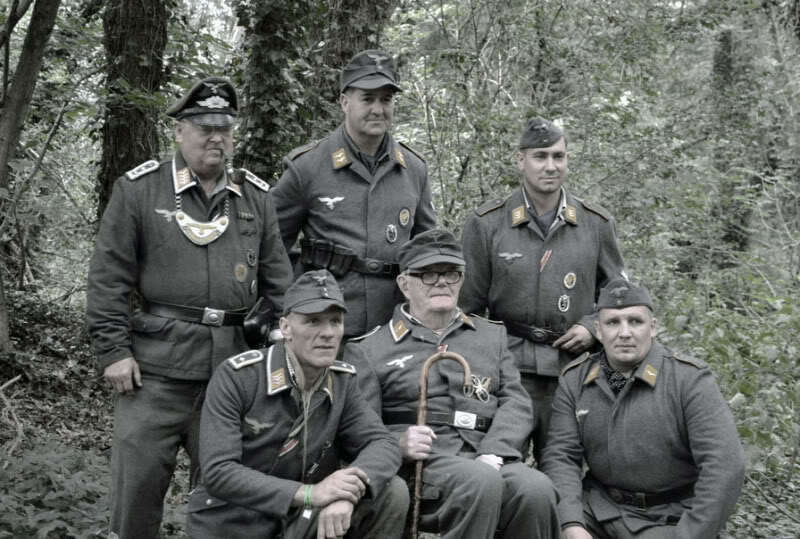 44 391 spearheads "LFD Ground jacket"
19 66 6th fallschirmjäger regiment. Non Military Discussion (Birthday, new job ext. ect.) PLEASE NO POLITICS!! Welcoming suggestions to make "our" board a good one. 0 Staff, 0 Members, 80 Guests.